This two to three day course is a blend of theory and practice in basic maintenance and safe use of chainsaws. 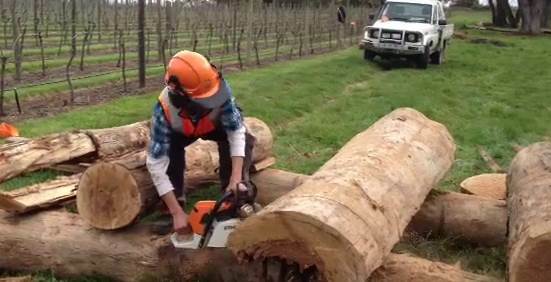 It specifically covers cross and bore cutting of felled logs. This training can be delivered at a farm/worksite of your choice, provided logs are available on site and subject to prior arrangements. This training is highly recommended for anyone using a chainsaw at work or privately.